Are You Using Social Media Effectively for Recruiting? Create a clear presence on multiple social media platforms in which you consistently demonstrate your company culture. Actively engage existing employees on social media who lend authenticity to the value you offer to people working for you and leverage their networks to find additional talent. Have your CEO and other senior executives visible and active on social media. Understand that you can no longer simply post a job ad and wait for responses; you need to be constantly cultivating a network of potential talent. 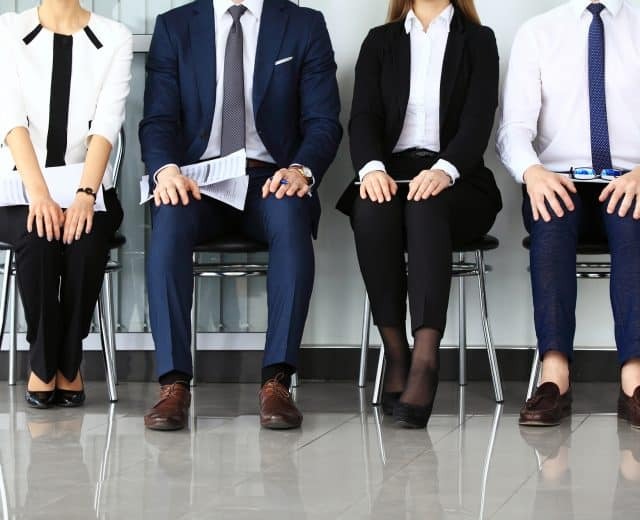 Realize that the talent you seek may not even be looking for jobs; these passive candidates, who are not even looking for new jobs, need to see and be tempted by what you offer. How can you ignore the potential reach of #socialmedia when recruiting top talent? Modern recruitment efforts are more about how you brand and market your company than about individual job offerings. Today’s talent are far more interested in a company’s culture, the happiness level of existing employees, and the potential for a meaningful experience than they are in generic job descriptions and requirements. Recruitment, then, becomes a full-time marketing and branding effort. HR executives and marketing teams must work together to ensure that their social media is aligned to meet everyone’s needs. Modern #recruitment efforts require you to brand and market your company. Some early adopters of social media recruitment have blazed trails everyone else can learn from. 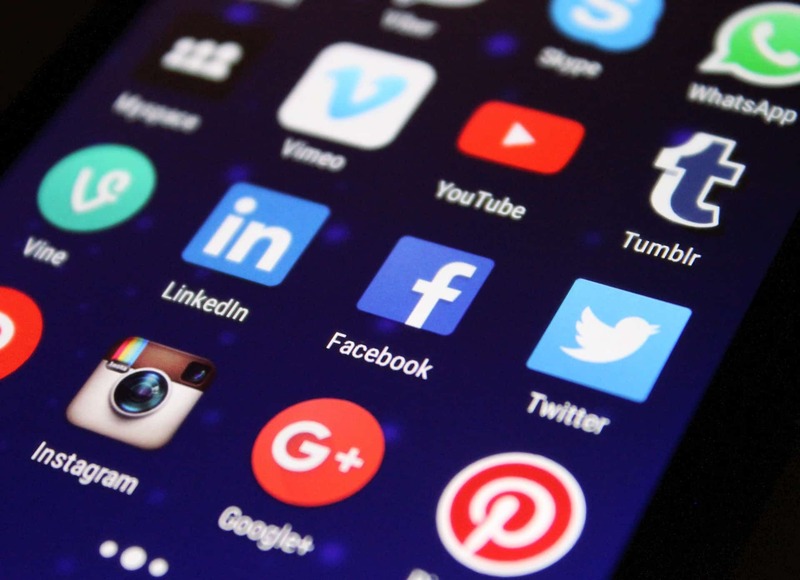 Social media can improve your ability to reach the talent you seek, keep potential candidates engaged, and clearly communicate your value proposition to potential employees. 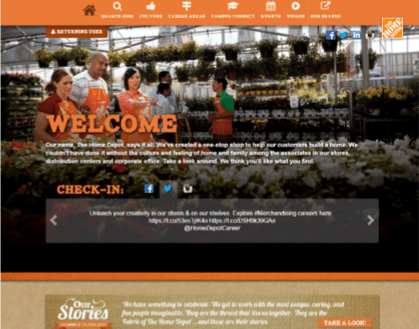 Home Depot is active on social media, posting to Facebook and Instagram as well as tweeting regularly. 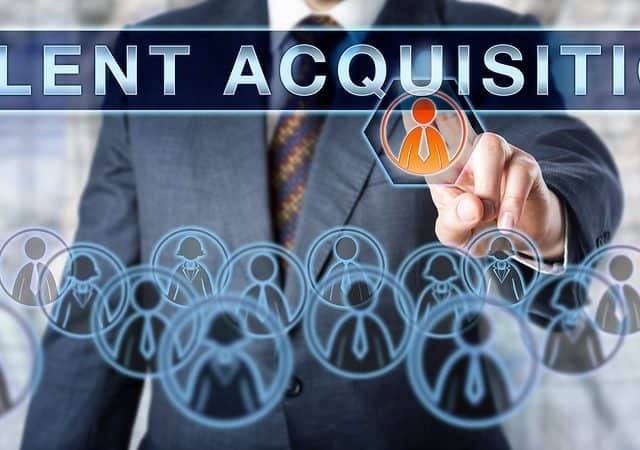 They swiftly respond to social media inquiries regarding the status of applications, providing an open, transparent, and interactive platform for candidates to remain engaged with the company. Their career page on their website encourages social media interaction by offering candidates the ability to check in using Twitter, Facebook, and Instagram; the website is engaging and modern, with video stories and a schedule of hiring events. There is an enthusiasm about their entire talent recruitment effort that makes people want to work there. UPS is frequently touted for their social media recruiting efforts. 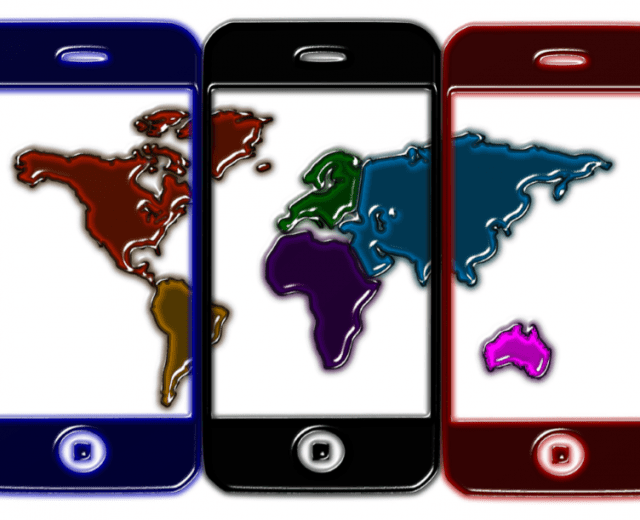 Where they excel in particular is in communicating via social media the culture of their company, emphasizing their company’s diversity. They use social media effectively to keep potential candidates engaged and reach candidates they would not reach through typical recruiting efforts. They are responsive, active, and offer clarity about the value of working for UPS. There are over a billion active users on Facebook and another 400 million each on LinkedIn and Instagram. How can you ignore the potential reach when retention and engagement are so crucial? If you’re not using social media effectively to recruit and maintain a pipeline of talent, make it an imperative for your company now.